Malaysia’s Sapura Energy has secured a series of new contracts for offshore services with total value of RM1.3bn ($315m). The company has been awarded its first ever contract in Egypt by Pan Marine Petroleum Services. The scope of work comprises the installation of six new subsea pipelines in the Gulf of Suez for the Gulf of Suez Petroleum Company, a joint venture between BP and Egyptian General Petroleum Corporation. 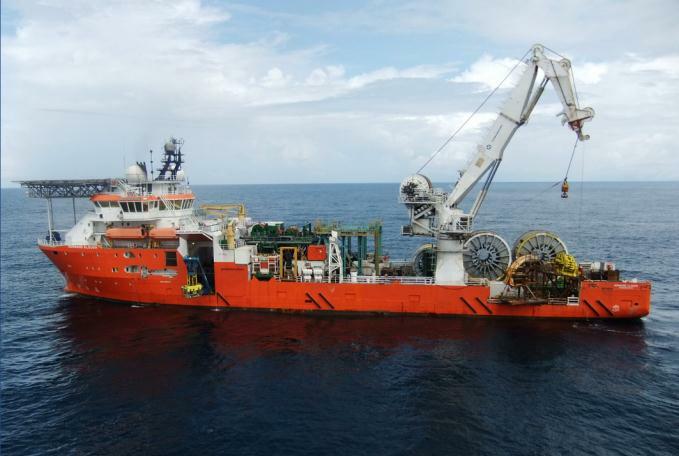 Sapura Drilling has secured two new contracts. The first contract is from ExxonMobil for the provision of its tender assist drilling rig Sapura T-9 for a period of three years at the Tabu field, offshore Malaysia. The other is a contract extension awarded by Petronas for the provision of semi tender assisted drilling rig, Sapura Berani offshore Sabah. Additionally, Sapura Offshore, in a joint venture with PT Timas Suplindo, has won a contract in Indonesia from ENI for engineering, procurement, construction and installation works of two offshore rigid pipelines. Lastly, the company secured a submarine rescue service contract from the Royal Australian Navy.